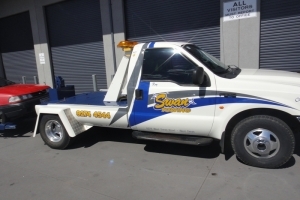 Swan Towing has friendly & trained Tilt Tray & Class 1 Tow truck operators that are ready to dispatch to your job. 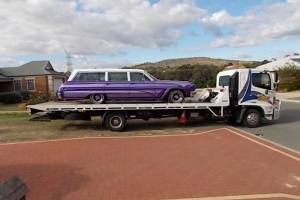 Whether it be a car breakdown, car accident or just moving for restoration work or repairs, we have the vehicle that can help you. 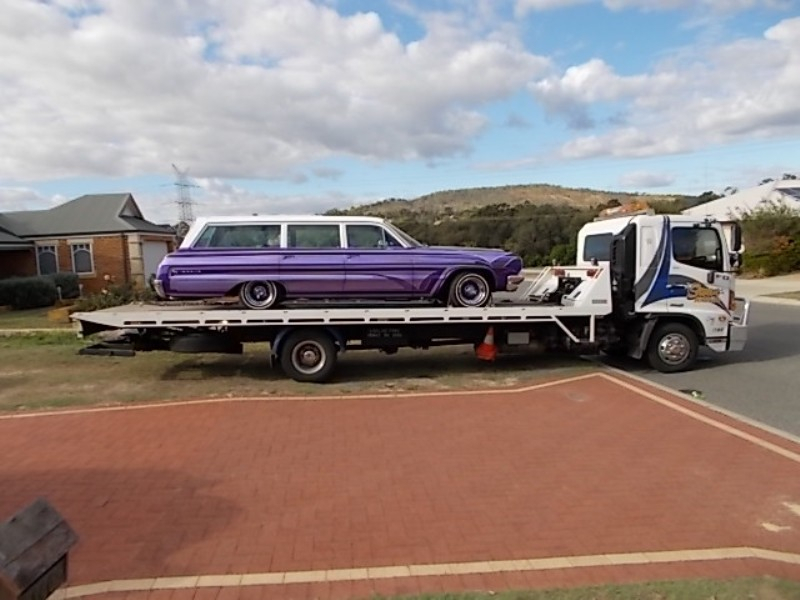 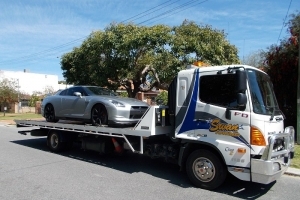 We are able to tow for all Insurance Companies including AAMI, A&G, Allianz, APIA, Budget Direct, CGU, Coles, GIO, HBF, Just Car, Lumley, QBE, RAC, SGIO, Shannons, Swann, YOUI & Vero so if you have been involved in an accident or your car has been stolen or vandalised give us a call. 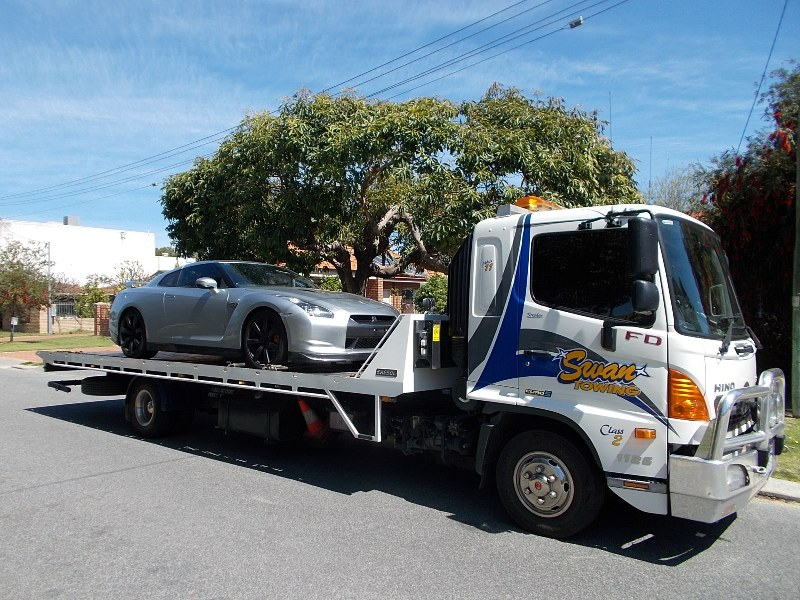 We will help you take the stress out of your situation and assist with recovery of your vehicle to our secure holding yard or a repairer, we can even help you with information on lodging your claim. We go anywhere and cover the whole of WA. 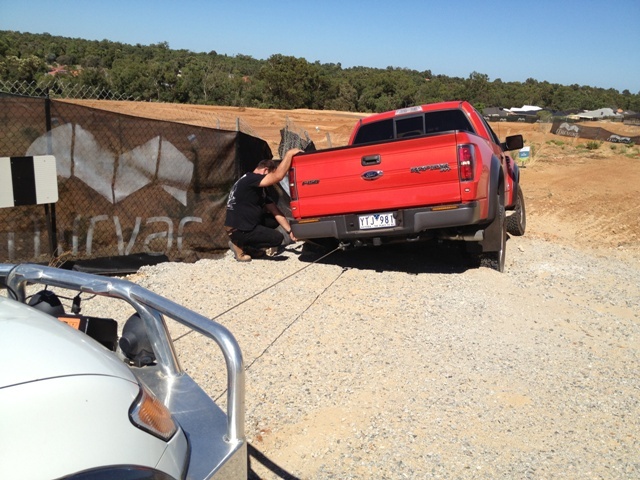 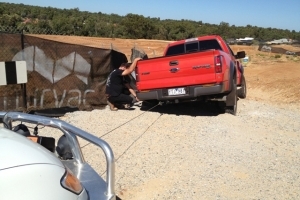 Our broad base of country contractors will be able to assist with remote recoveries or back-loading of your vehicle if you break down out of Metro. 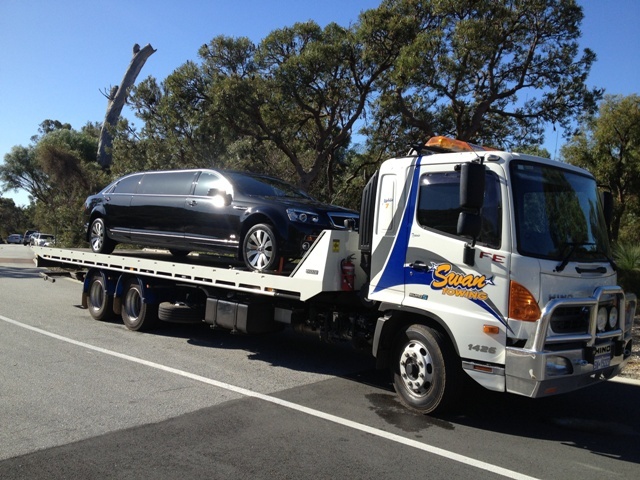 We are fully insured so your vehicle is covered even in transit. 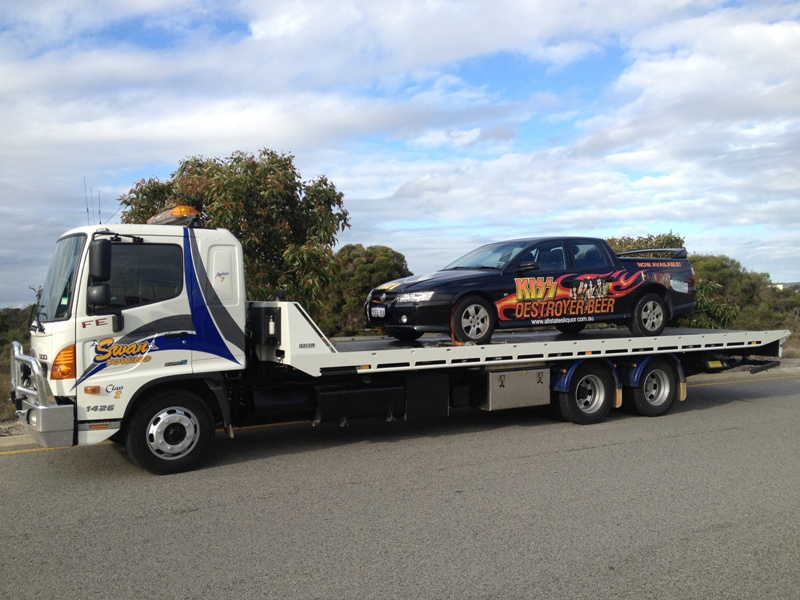 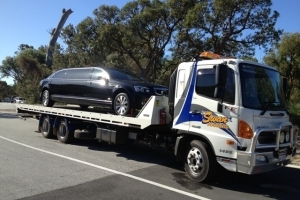 We can help with your car towing. No problems just give us a call!